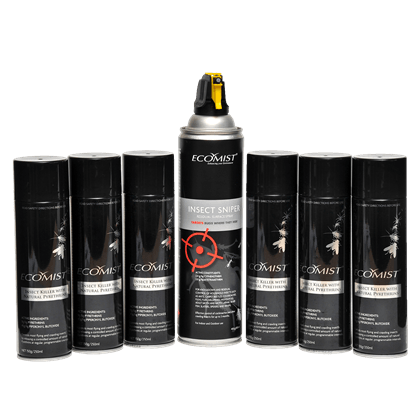 We answer your most Frequently Asked Questions about our Ecomist products and general insect, pest and odour control. We ship nationwide – learn about how shipping rates and returns policy. 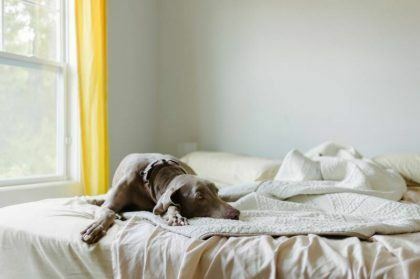 Join our email community and we’ll keep you up to date with special offers and great tips for enhancing your environment. 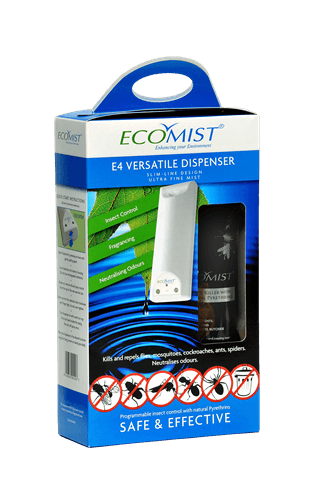 Purchased an Ecomist Dispenser? 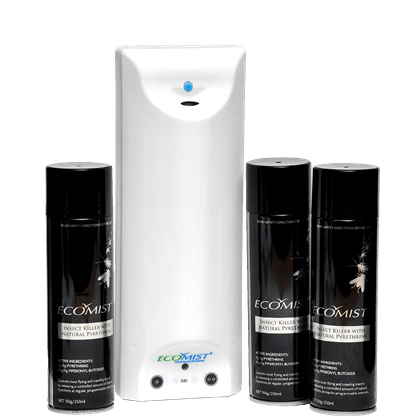 Register here and be covered by our comprehensive 12 month warranty. 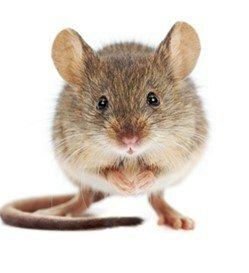 Interested in joining our network of fabulous franchisees? Find out what opportunities we have at present. 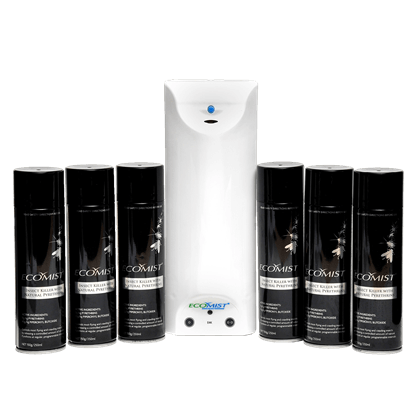 Are you looking for insect, pest or odour control for your business? Our Specialists are here to help. 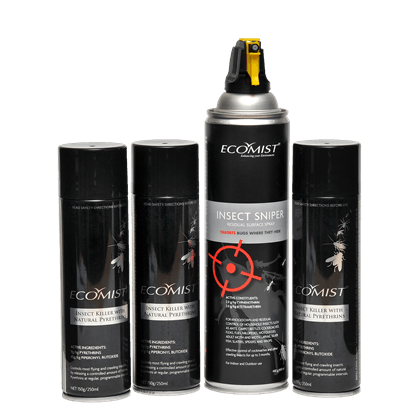 Established in 1992, Ecomist is a leading provider of premium quality insect, odour and fragrancing products and services for both residential and commercial customers. 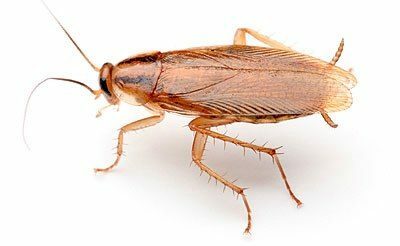 Our purpose is to create welcoming and healthy environments, and we do this through the provision of proven products, specialised technicians, sound processes and outstanding service. 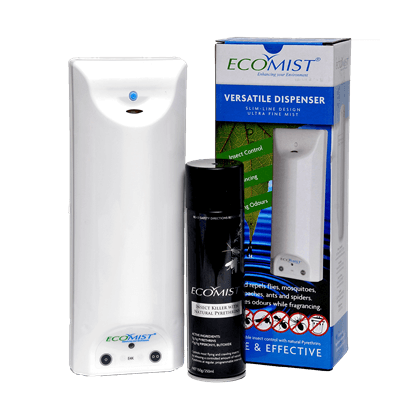 The business was established in New Zealand by 2 entrepreneurs who invented the original automatic insect control dispenser and shortly afterwards, teamed up with a French perfumist to develop a range of over 50 fragrances to suit any environment. 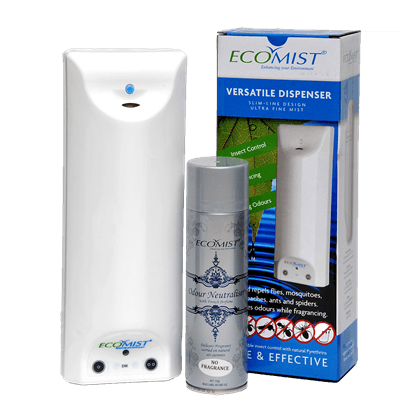 The Ecomist dispenser was recognized by the Australia and New Zealand Aerosol Associations as the best new product invention in 1997, and has undergone several refinements since then to further improve the product that we today offer our customers. 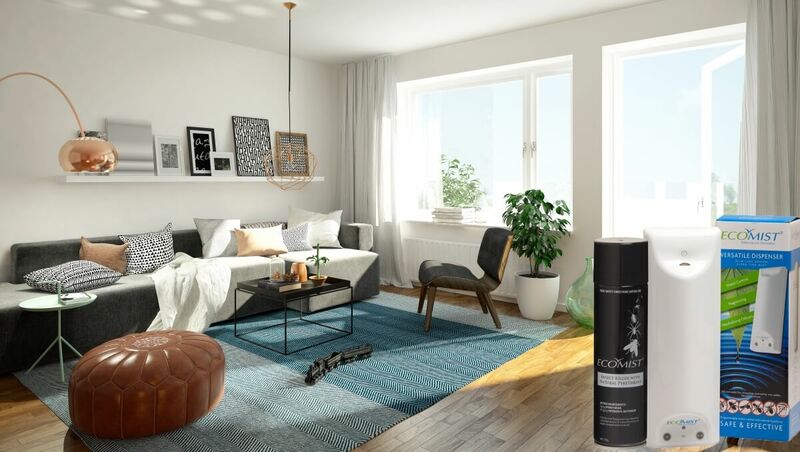 Our stylish, award winning dispensers are fully programmable and their solenoid valve technology ejects very small volumes of fine particles that stay in the air longer for greater effect. 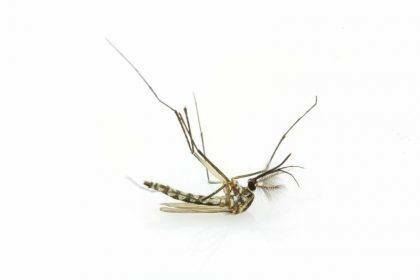 Our insect killer is made from natural pyrethrins derived from the Chrysenthemum Daisy and is safe and effective method of combatting flying and crawling insects. 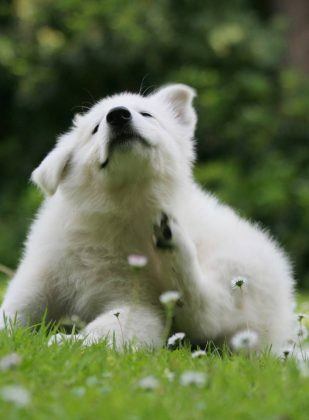 Our fragrances contain an odour neutraliser that combines with odour particles to effectively neutralise them.